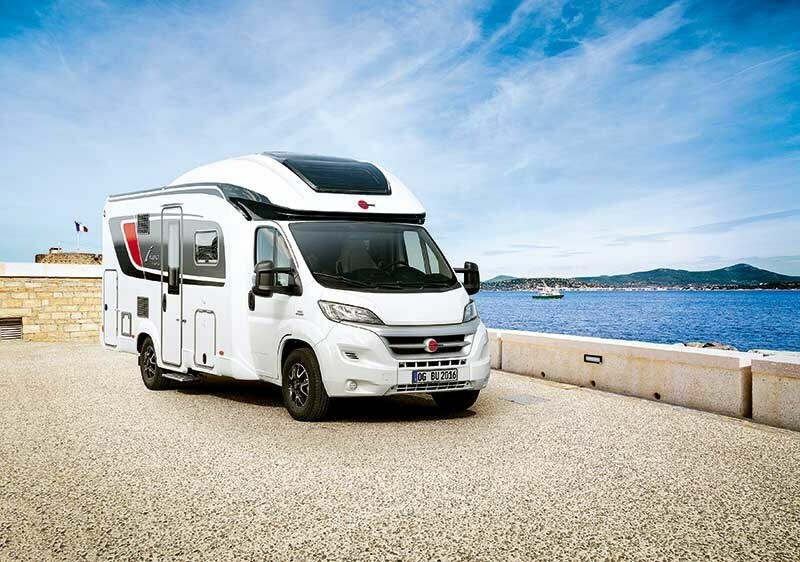 The original designer of the drop-down bed, German motorhome manufacturer Bürstner, has set a new benchmark for innovation with the redesign of its 2016 models. 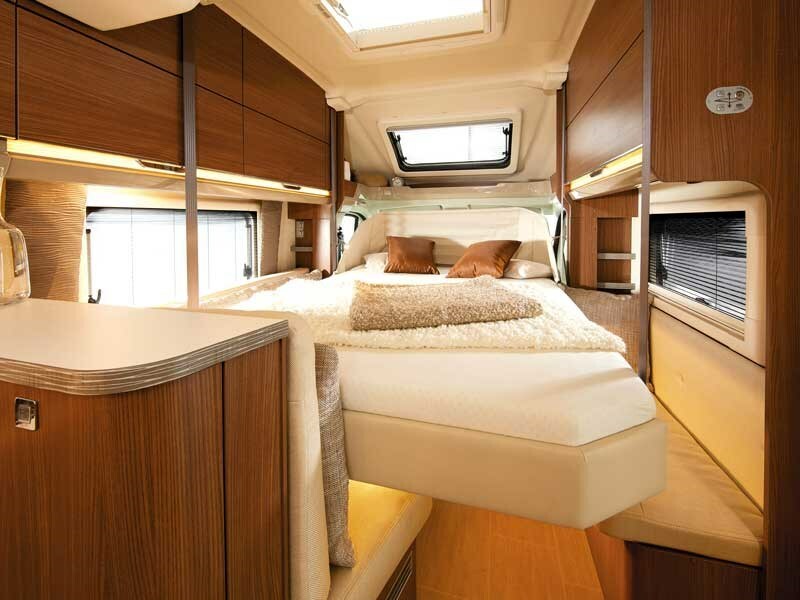 The award-winning drop-down bed, first launched in 2009, discreetly tucks away into the ceiling during the day. The next generation of this space-saving bed was unveiled in Germany in September and will be available in New Zealand from January 2016. A permanent bed that can be accessed at the touch of a button means you don’t have to struggle with making the lounge into a bed at the end of a tiring day. 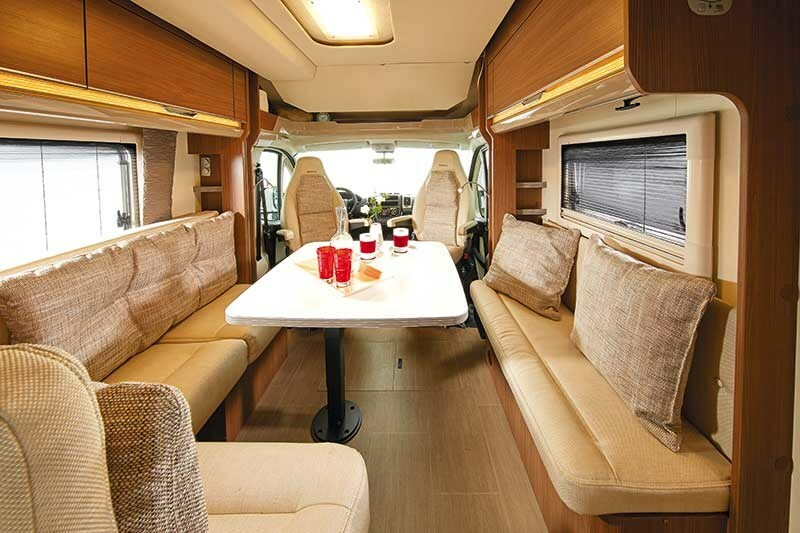 In compact models where the drop down bed is the main bed, the living space in a seven-metre motorhome is similar to that you would get in a nine-metre motorhome. From 2016, the drop-down bed will be oriented longitudinally instead of transverse. Sleeping partners can get in and out of bed without climbing over each other. 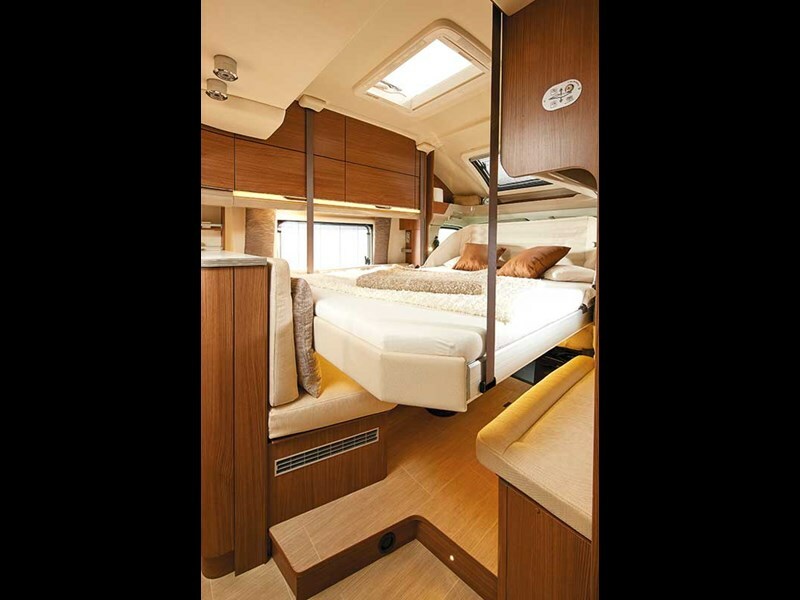 What’s more, the bed can be lowered to seat height, doing away with the ladder required in earlier models. "Kiwis have fallen in love with the drop-down bed and it’s not hard to see why," says John Managh, managing director of SmartRV. "And now the totally redesigned drop-down bed will be a game changer. 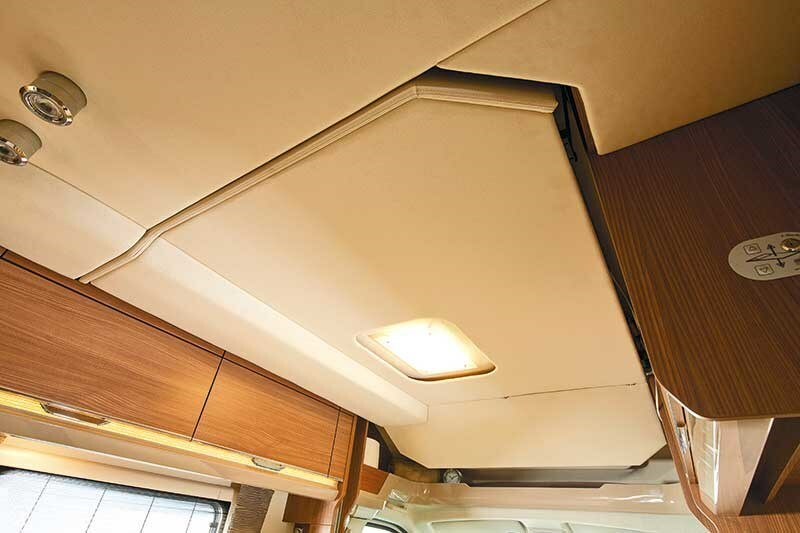 "This new innovation means more space, more convenience and more comfort. Who would argue with that?"